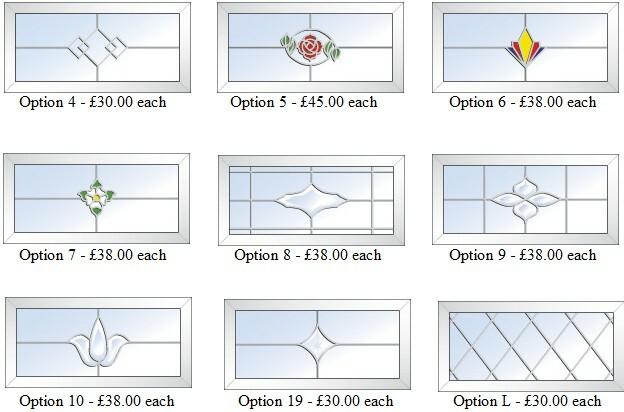 Below are some examples glazing decor to enhance the appearance of your conservatory. Diy conservatory builders often choose to use patterned or obscure glass in one writing an essay side elevation of their conservatory in order to create privacy of to hide an unsightly view, such as a fence, and not loose the light a brick wall would take away. 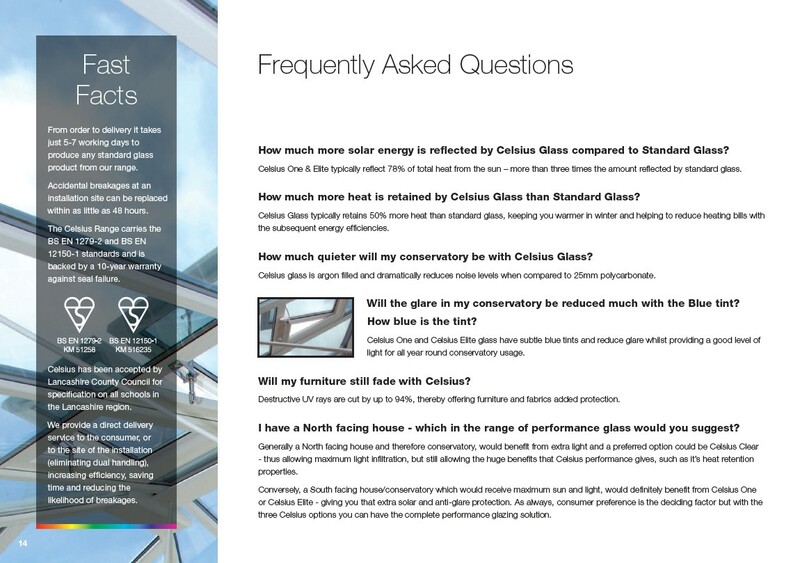 Celsius glass is essay writings a division of K2 Conservatories, one of the UK’s leading glass treatment specialists. 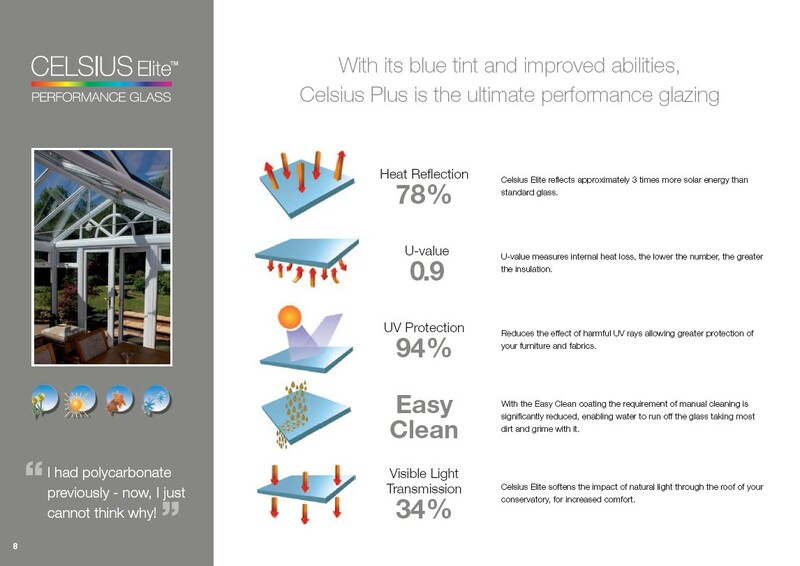 The Celsius treatment range has been developed over the years to now offer some of the most outstanding results in low emission properties, heat gain reduction and UV reduction available in the UK market today. 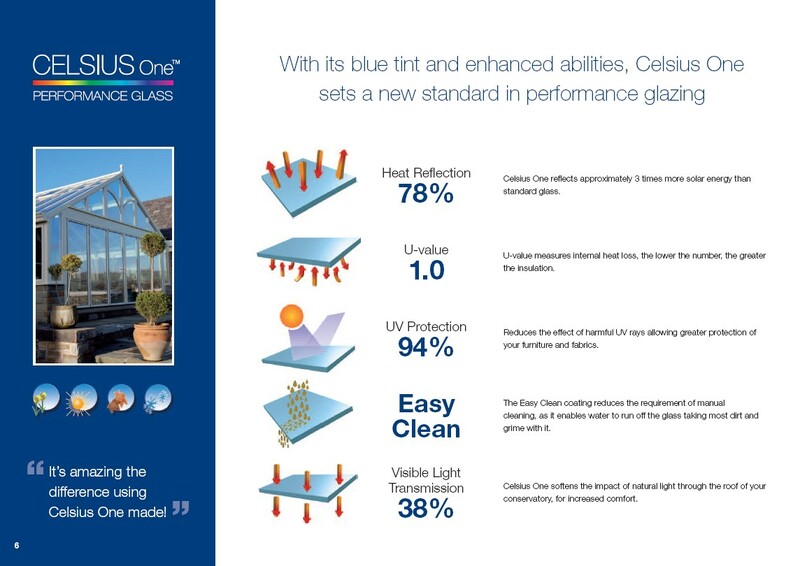 The top of the range, Celsius Elite, achieves an impressive 0.9 U-value as opposed to an untreated sealed unit only achieving a U-value of 2.6. mla essay writing The means the ability of the sealed unit that is treated with Celsius Elite to retain heat within the structure is hugely more efficient than the untreated unit, thus making significant reductions in the cost of heating the structure. Celsius’s main competitor in the UK DIY conservatory market is Pilkington. 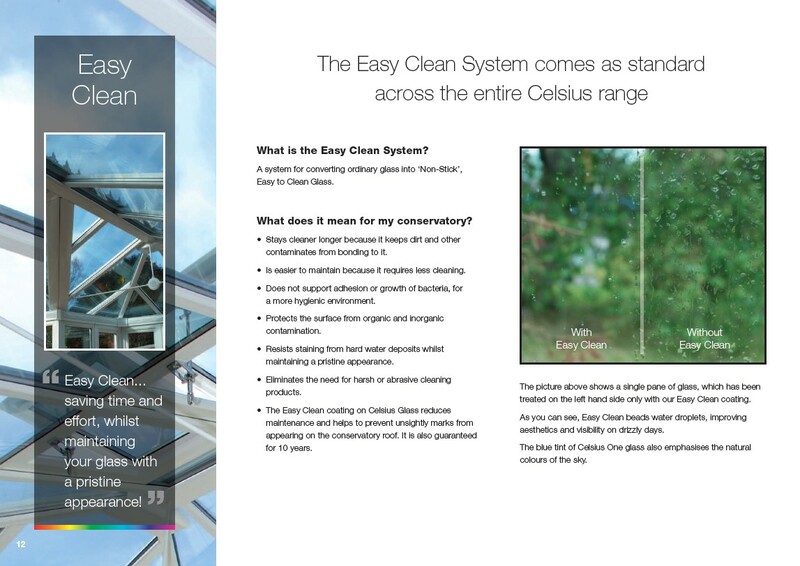 While Pilkington offer the Activ treatment, marketed as self cleaning, Celsius include as standard the Easy Clean treatment, which does the same job as the Pilkington product. It is now more popular than ever,when building a self build conservatory, to glaze the roof using glass as opposed to polycarbonate. The first and http://spyappforcellphone.com/ most significant improvement that glass offers cheap essay is the reduction in noise from rain and cell phone spy external sounds. 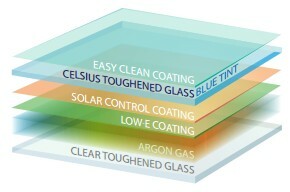 The Celsius range, as standard, uses argon gas to fill the cavity in the sealed unit. 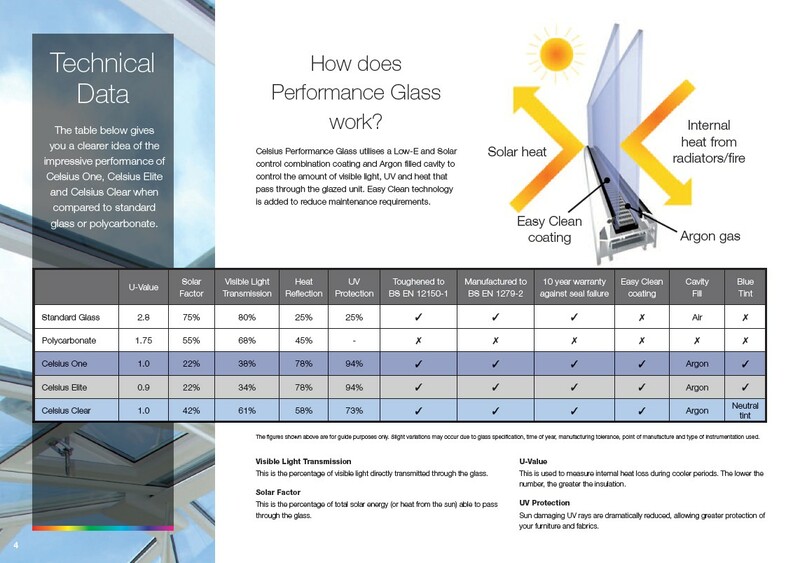 Argon is a dense inert gas that contributes to the noise reduction properties of the glass roof system, as well as reducing the possibility of condensation on the inner pane of glass. 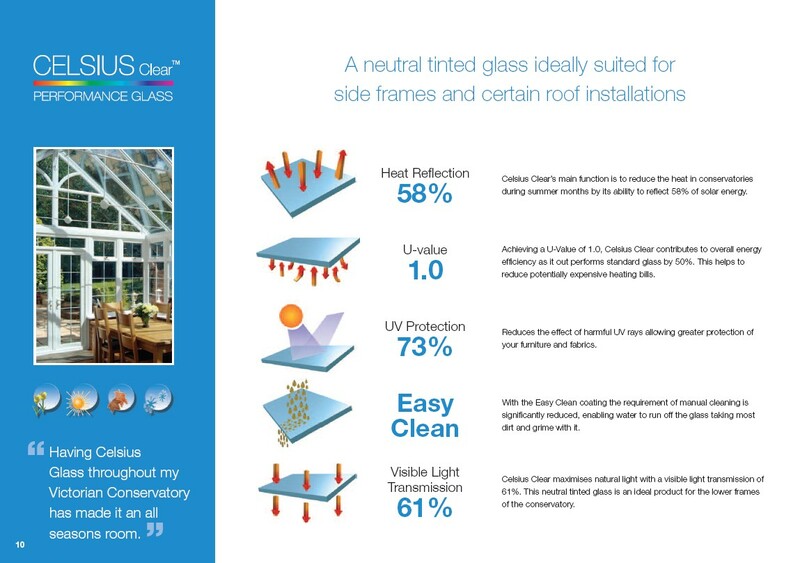 An untreated glass roof, facing in a southerly direction, would allow the heat of the sun directly into the structure and on a hot day would render the space uncomfortable and very bright. 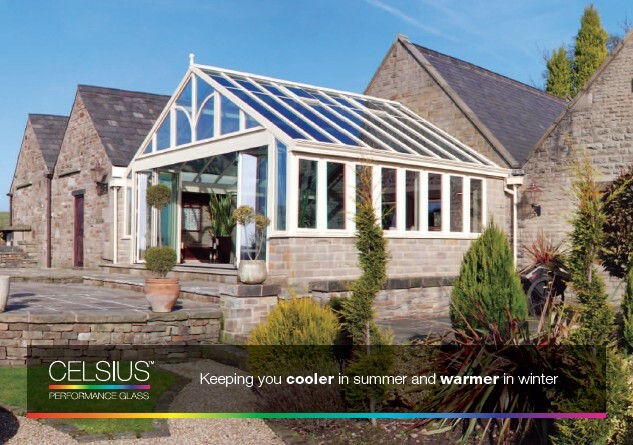 Conversely, in a northerly facing conservatory, the heat loss through the untreated glass roof would be substantial, and it would either cost a lot to maintain a comfortable temperature or be unpleasantly cold.